Bring your own canoe or kayak and join the family float. 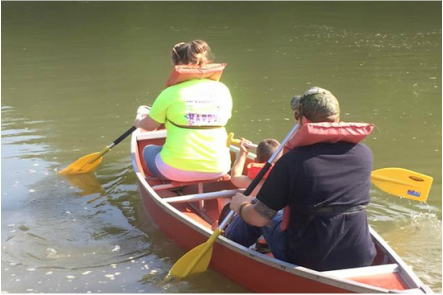 Here is your chance to get on the river with your family and experience the outdoors. Bring your fishing pole, identify water fowl, and just enjoy the peaceful tranquility of the river. If you do not have your own boat you can reserve your canoe for $20 and be apart of the group fun float down the KY River. Canoes are limited. Launch will be at 10:00am from the Sharp Rock Ramp off of HWY 52 E toward Jackson. The paddle will take around 2 hours and end up at the Beattyville Boat Ramp, which is approximately 3.3 miles. All participants must sign a waver, $5 insurance coverage (included with canoe rental), must wear life preservers at all times. There is a 10 minutes safety demonstration before the launch. 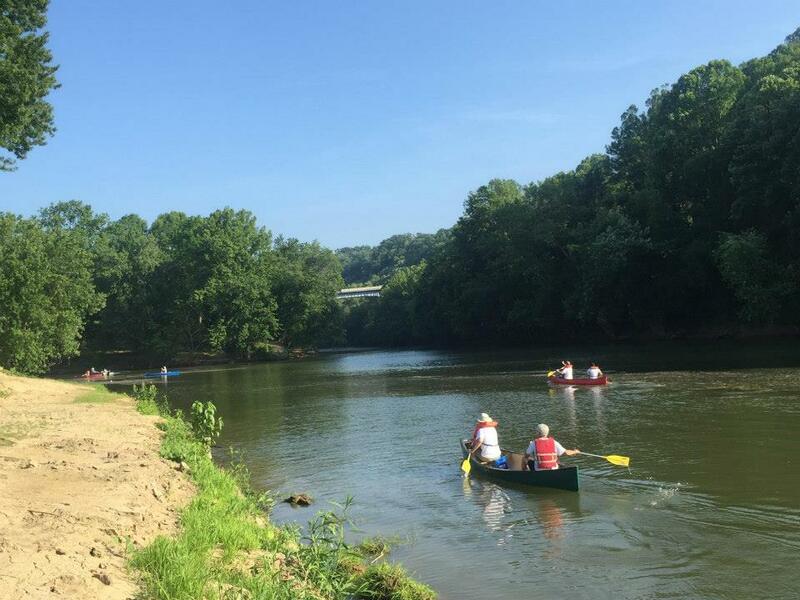 Parking will be available at the Beattyville Boat Ramp and a shuttle will be available to transport participants to the Sharp Rock Ramp for river departure. 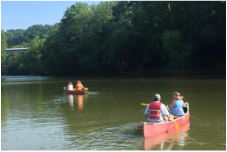 To reserve your canoe or to RSVP to the event call Lee County Tourism office in Beattyville at (606) 464-5038 or message tourism on the Facebook page or though the Family River Float event page.